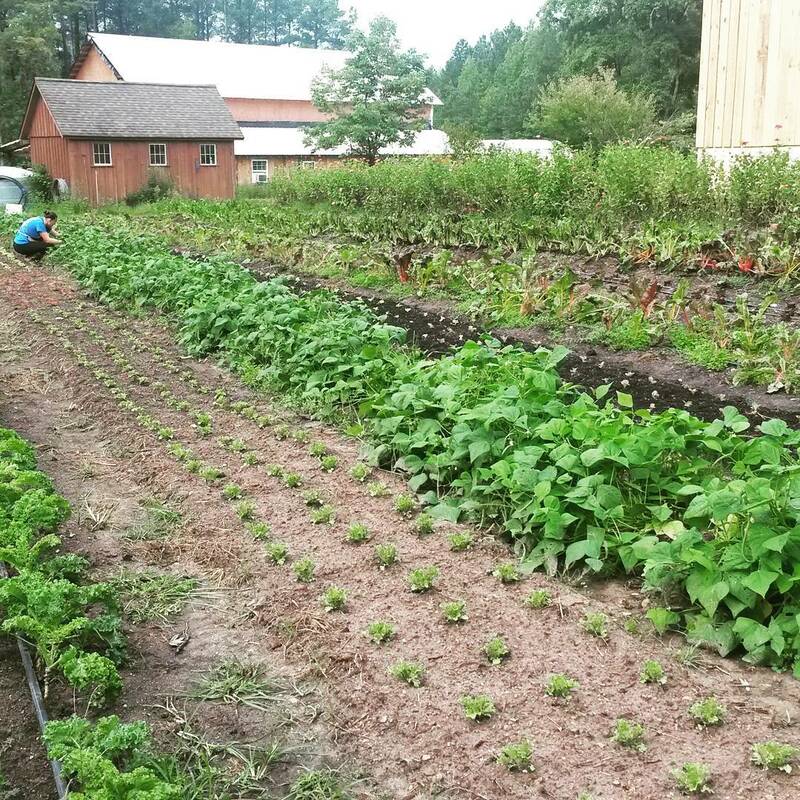 Our vegetable beds are quickly turning over to rows and rows of baby fall crops while the farmhouse kitchen here is full of food preservation. Baby brassicas (kale, collards, etc.) in the field, pots and pots of crushed tomatoes on the stove. Baby lettuces lined up in tidy rows, peppers roasting in the oven and getting tucked away in the freezer. Baby beets in the ground with a new load of compost and no weeds. Jars and jars of stewed tomatoes on the shelves. More salad greens tucked in the soil. We are overjoyed to be partnering with both of these community groups. First UU is our family’s congregation and an important pillar in Richmond’s past and present. Perk! is a delicious and quaint gathering spot, and it is ridiculously fun to get to type an exclamation point after each Perk! 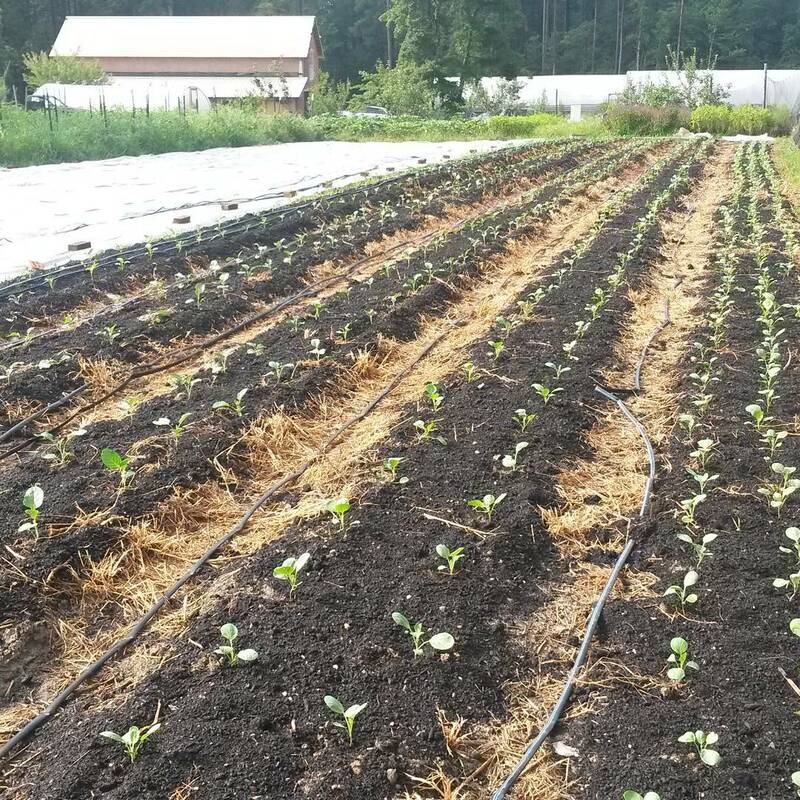 We think our farm is also delicious, quaint, and an important place for our community. Thank you for eating the food we grow! A big part of allowing a farm like ours to be in business is the community’s willingness to eat what we grow, when it is in season. We can’t have any particular vegetable ready to pick all year. We thrive on diversity of many forms. Please spread the word/ forward this email to others in our community that you think will benefit from the diverse array of vegetables that we grow. Signing up for our CSA is the best way to keep our farm growing this nutritious, delicious, Certified Naturally Grown food. Our business is still young and each season we work hard to attract as many CSA members as we need to truly support the backbone of our business. Your advocacy on our behalf is greatly appreciated! Reminder: We have our cold produce now in our self-serve farmstand! Come visit and see what our refrigerator case has to offer. We occasionally post descriptions of the inventory on Facebook, Instagram, or Twitter. – We will not be delivering to Good Health Herbs on Wednesday, August 26th or September, 2nd. 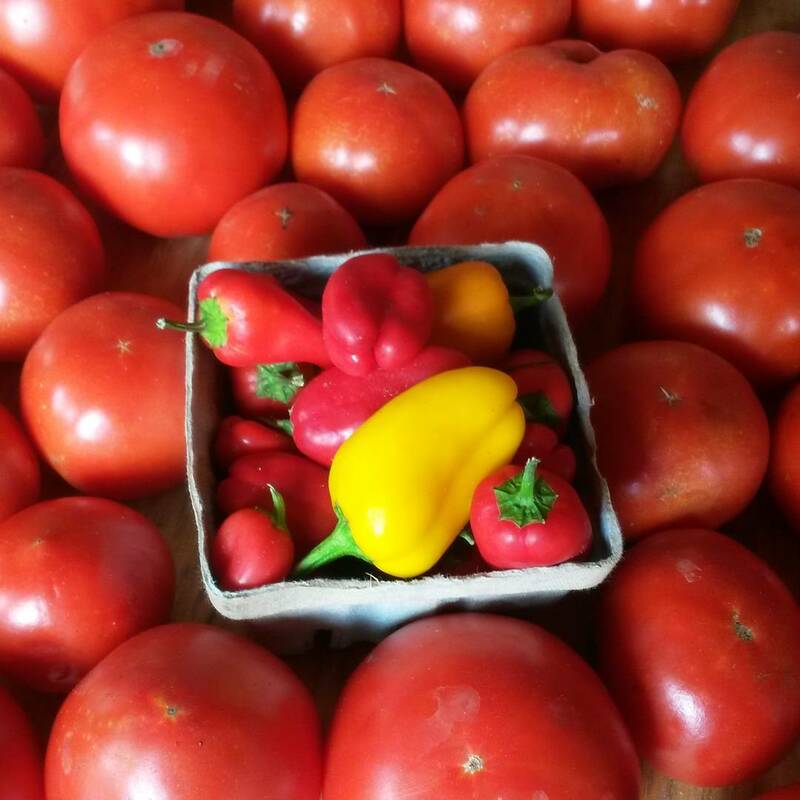 – We will not be at South of the James market on Saturday, August 29, or selling through Fall Line Farms (Richmond’s online farmers market) for delivery on August 27. We will be at the Brandermill market like usual. – We will not be baking bread on Saturday, August 29. – Good Health Herbs is moving! Market Share orders for pick up there after September 1 will be at their new location: 13601 Genito Rd. Midlothian, VA.
CSA Members: Please join us on the farm to share food, drink, a members-only farm tour, and a celebration of the 2015 season. Bring some food to share and sit with us for a spell. Drop in for just a bit or stay the whole afternoon. Driving directions and information (including tour time, tba) found here. Available for Market Share CSA members to choose from this week: Beets, Chard, Eggplant, Flower bouquets, Garlic, Green Beans, Kale, Microgreens, Okra, Parsley, Peppers (jalapenos, sweet bell, carmen, lunchbox, padron…), Summer Squash, Tomatoes…and naturally leavened Hearth Baked Bread. 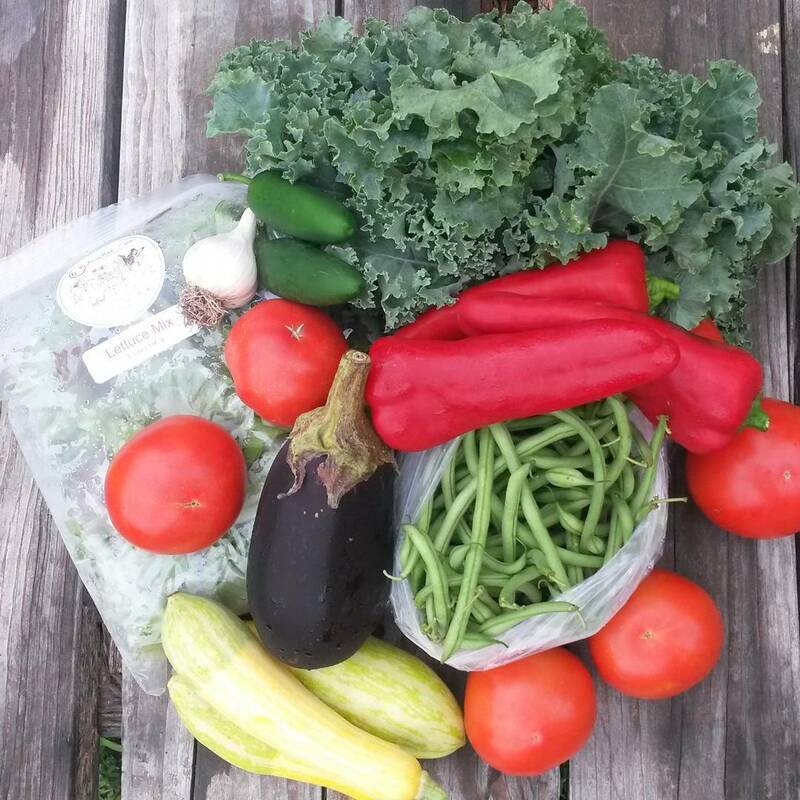 2015 Market Share CSA Members: Reserve your selection online to pick up on Saturday, August 15th at our farm, at the Brandermill Green Market, or at the South of the James market. 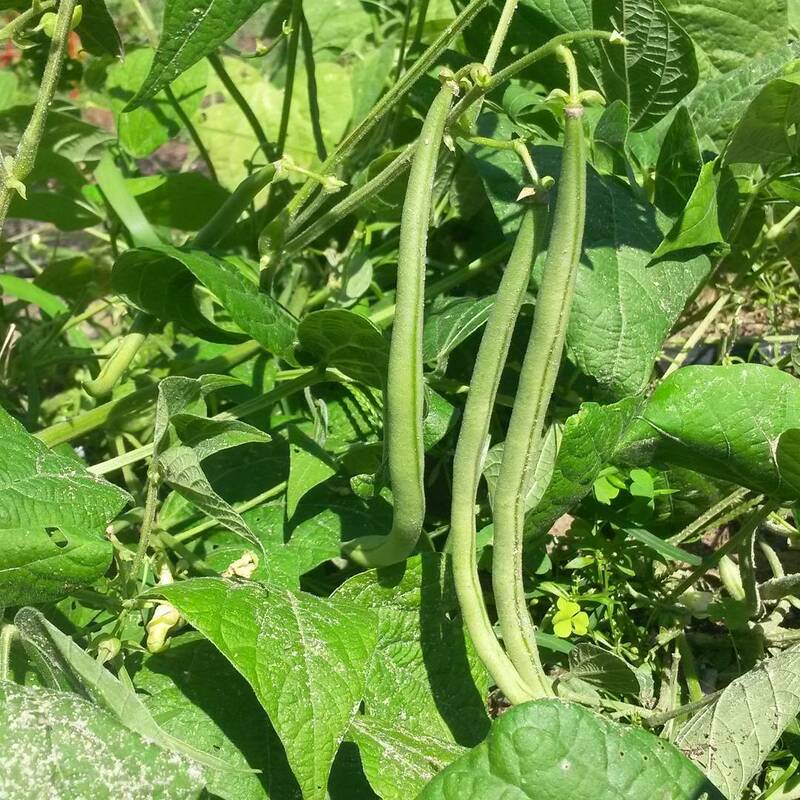 Vegetables not ordered by our Market Share CSA members will join us at the Brandermill Green Market and South of the James market this Saturday, plus the opening day of the Magnolia Green Farmers Market. Anyone may order select goods from us, through Fall Line Farms, Richmond’s online farmers’ market. You can use discount code “broadfork” to earn a complimentary 6 month subscription.